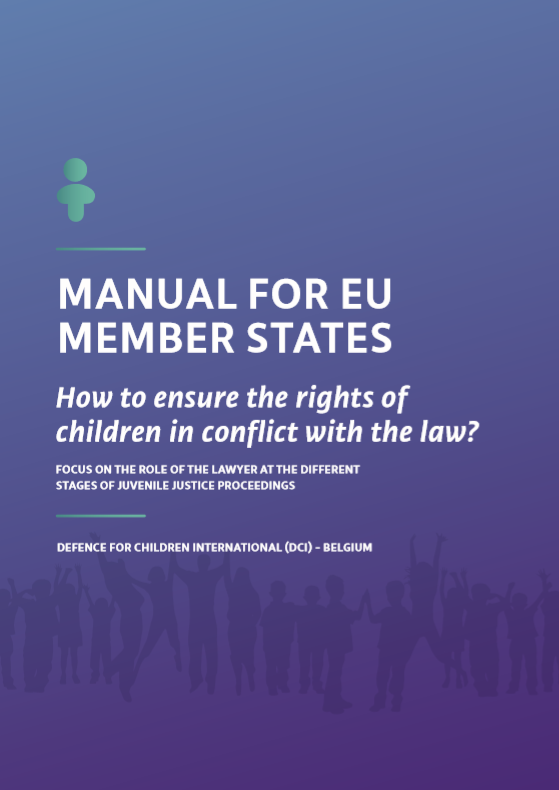 The right to access legal counsel and representation throughout criminal judicial proceedings is essential, and especially for children in order to enable them to effectively enjoy and exercise their rights. There are multiple dimensions for children to exercise this right: the child needs to know how and when to contact the lawyer, what to expect, and what to do if this service is not satisfactory, etc. A good defence plays a major role in the measures taken by the judge and the child’s ability to reintegrate and rehabilitate after the criminal justice proceedings. 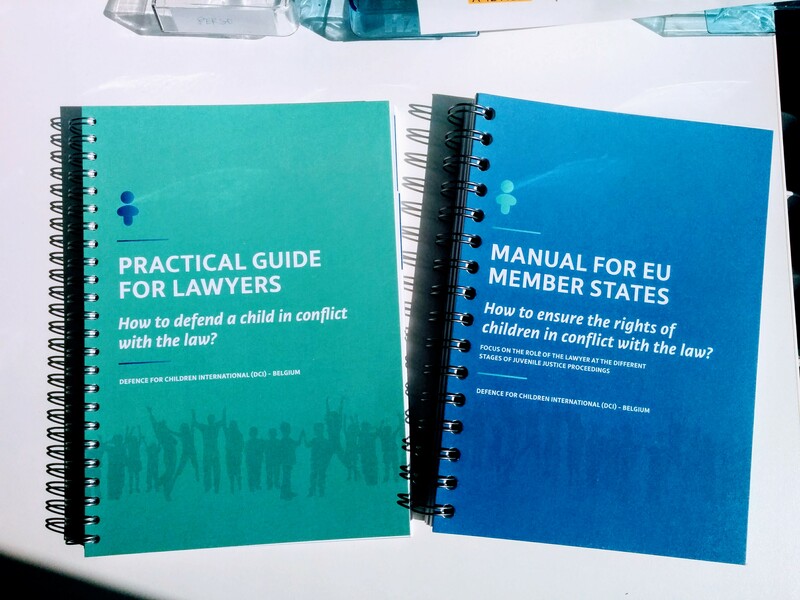 But even though legal aid and representation are recognized as children rights, their application is not systematic among member States and the access to a lawyer for children remains a challenge in most European countries. 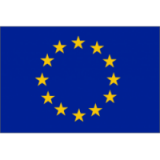 The project My Lawyer, My Rights aims to enhance children’s rights during criminal proceedings among european countries. Welcome to our website ! Discover our latest productions ! We are very proud to share with you the publications that were drafted in the framework of the “My Lawyer, My Rights”. Every child involved in juvenile justice proceedings needs to see his/her procedural rights guaranteed. 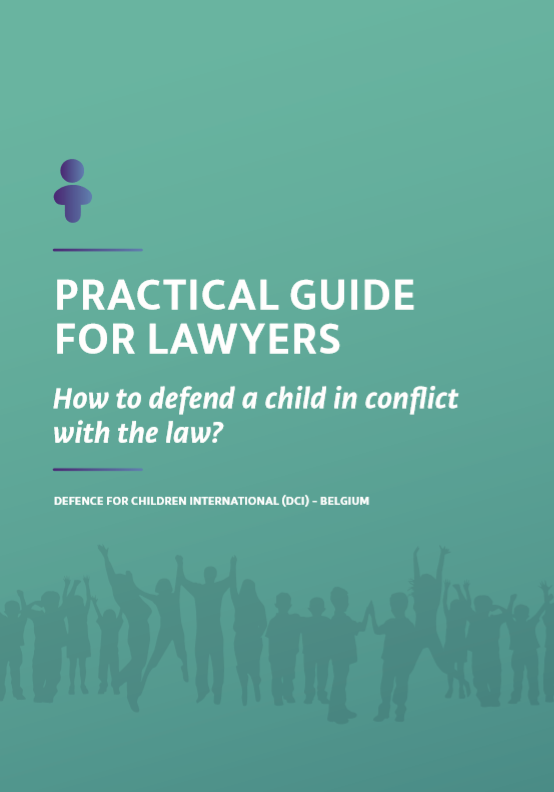 The lawyer should be specialised in assisting the child in conflict with the law throughout the entire proceedings. Watch our campaign video ! 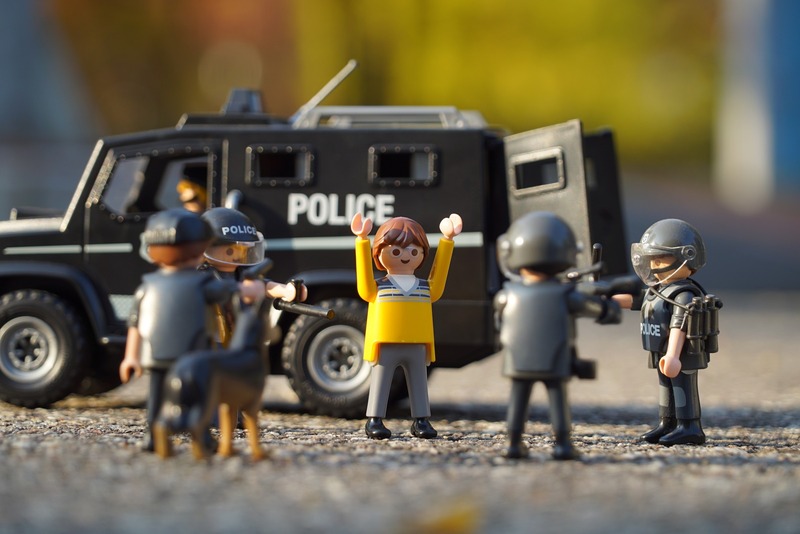 Every child in conflict with the law needs a good lawyer. Children in conflict with the law have a lot to say… and also about their lawyer. Our partners gathered testimonies from children in conflict with the law in their countries in order to raise awareness among professionnals & politicians. So let’s hear about what they have to tell us ! Do you want to support this project ? Help us finance this project by funding it, find all the useful information here. Any questions or suggestions ?